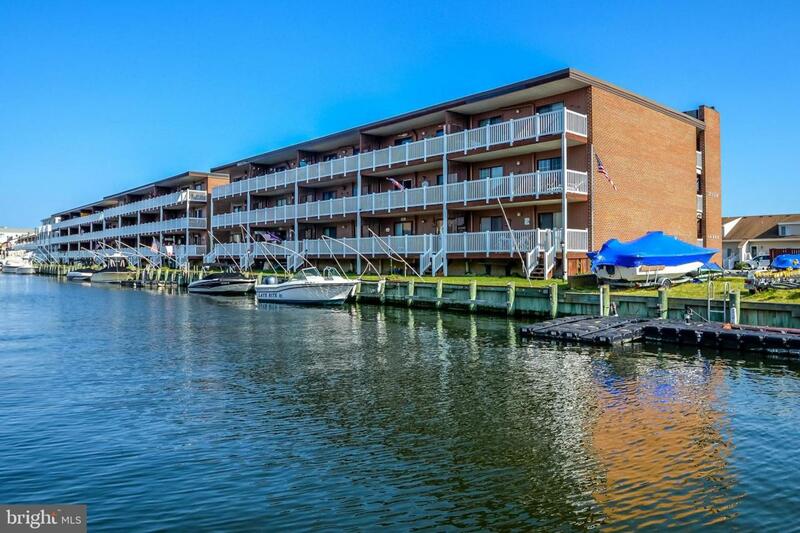 Beautiful 2 BR, 2 BA condo on a canal, quick access to the bay. Slips rent for $100 for the season. All furnishings included. Freshly painted, updated kitchen and bathroom, new flooring throughout, 1 assigned pkg space + pkg lot has a visitor space. Building has had recent major exterior improvements completed. Building is in pristine condition. Close to the beach and many other activities. This is a must see!